Learn more about our background and services. Hallmark Capital Partners is a national financial advisory firm helping businesses make important strategic decisions with precision and security. Are you hesitant to seek advice because your company works in a specialized industry? We have a team of finance consulting firm and corporate financial advisor experts in Pensacola, FL, with diverse backgrounds who aid a variety of businesses from health care to retail and more. with the help of expert financial decision makers. Let Hallmark Capital Partners be your corporate finance consultant. 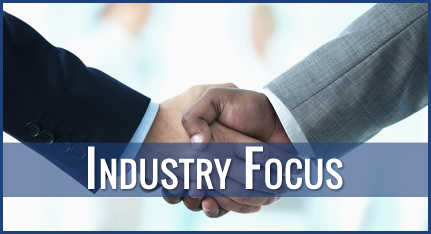 As a nationally operating company, we're able to reach businesses all over the United States in a variety of sectors. In particular, we leverage an international reach and deep transactional expertise of our San Francisco, New York, Chicago, and European banking teams. Based in Pensacola, Florida, our managing partner has been working in capital markets for more than 25 years, as well as working with financial companies all over the world. His focus is on the healthcare sector, which he currently specializes in professionally, but has diversified our team so businesses of every industry benefit from our services. 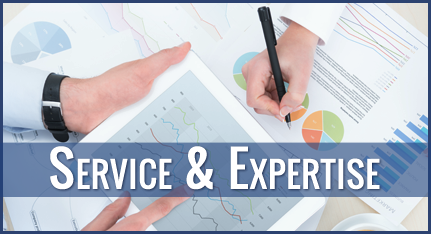 We strive to provide each client with a higher level of service than any of our competitors. In fact, we guarantee competitive rates. Our fees are customized based on your company and financial situation. Our goal is to help as many companies as possible with their corporate finance concerns. For more information on our specific services and rates, give us a call today.